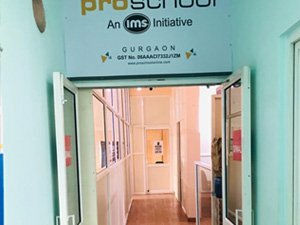 IMS Proschool Gurgaon offers a plethora of learning opportunities for both students and working professionals. We shape aspiring minds with new-age technologies and advanced skills across Business Analytics, Data Science, Financial Modeling, CFA, etc. Our expert faculty makes sure that every student gets the best of professional learning experience. 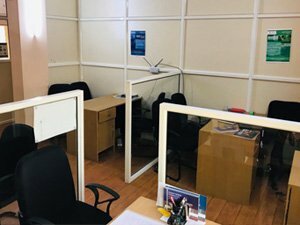 K7/5, 1st Floor, DLF Phase-2, Gurgaon, Adjacent to Crystal Children Centre, Nearest Metro- MG Road. 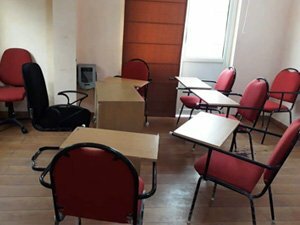 The most demanded skill by Finance Industry, with the help of Live Case-studies and practical training IMS Proschool targets in making their students Industry Ready. Being an official training partner, IMS Proschool provides a strong foundation for real-world in investment analysis and portfolio management skills and training through CFA qualified professionals. Equalling MBA in Finance, our Post graduate course is the best in the industry to give you hands-on to get knowledge of Global Investment banking & capital markets and Financial Modeling skills. 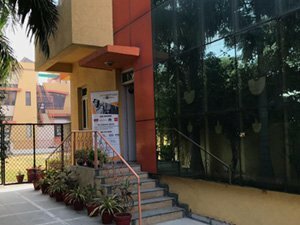 IMS Proschool has been Ranked 4th PAN India by All India Magazine provides you the best learning experience in globally used Tools & techniques. 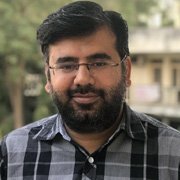 Comprehensive course designed by experts to give you exposure to various tools like R, SAS, SQL, Tableau, Python , Hadoop, Machine Learning etc alongwith Statistical Techniques. 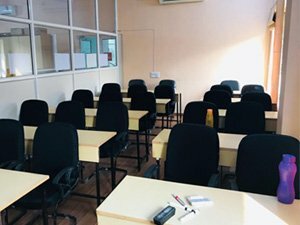 Official training partner of ACCA in India, IMS Proschool Gurgaon offers cutting-edge learning experience in Knowledge, Skill, and Professional Level classes. Learn the best of Finance, Costing & Management with an international qualification that enables applicants to make a career that is recognised worldwide. With the acceptance of IFRS globally, India has notified convergence of existing Ind-AS with IFRS creates a huge opportunity for professionals. This NSE certification trains candidates in IFRS, IND-AS, Difference between UK-US GAAP & DIP IFRS. 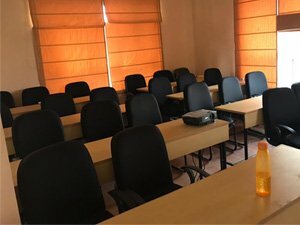 Organized by IMS Proschool Gurgaon for budding techies, Python Workshop enabled students to have a closer look at the programming language. By the end of the session, students found it easier to understand Python programming. They were ready to take their newly learned Python skills off the classroom to real-time practice. 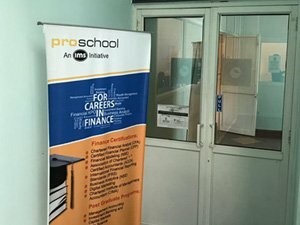 IMS Proschool Gurgaon conducted student development program on Financial Modeling for finance learners. 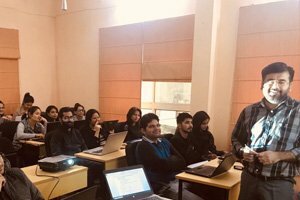 It was a 5-day workshop that guided more than 50 students to build finance models and different phases of project finance, equity research, etc. Our finance expert faculty as well helped students with various career opportunities in FM. 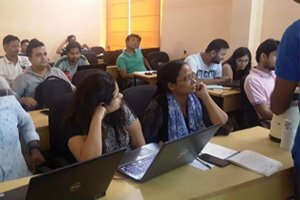 CA aspirants were thrilled to attend our very special 2-day workshop on Excel and Financial Modeling. 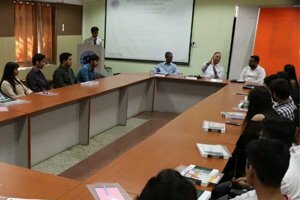 apart from basic and advanced accounting, our finance experts taught students about financial matters and latest trends in the domain. Learning the use of financials in different situations helped them acquire more skills and become analytical thinker. With an extensive experience of 11+ years, Mr. Arora is an expert in Project Management, Data Research & Mining, Quality Checks, Statistical Concepts, and Client Relationship Management. He has a sound working exposure in Advanced MS Excel, VBA Macros, Project Finance, Financial Modeling, etc. Students admire his excellence in Transaction Research, Mergers & Acquisitions, IPO, Buybacks, and Funding as well. 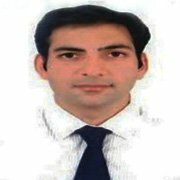 Holding more than 5 years experience in financial and business research. Mr. Yadav cleared all 3 CFA levels conducted by CFA Institute (U.S) in his very first attempt. He also has an exceptional knowledge working with financial databases in Bloomberg, CapIQ, Factset, and Factiva. Wherein, he handles financial and business research requests as per client requirements. IMS Proschool Gurgaon students recognize Mr. Rishi Kapoor as one of the most amazing faculty for IFRS course. He has more than 6 years’ experience in Ind-AS / IFRS transitions (including implementation), IGAAP technical issues, Statutory Audits, Tax Audits, Group Reporting including other assignments as well. 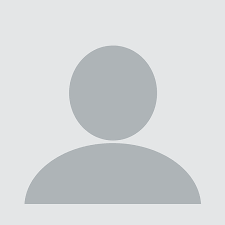 Mr. Kapoor is also an expert in statutory audits, group reporting, and so on. Content was quite enough well explained with examples. Learning methodology, delivery, the faculty and academic support. the facilitator was well prepared and explained the things with real examples for better understanding the situation. Just because of this IFRS course I was able to find a better job. Currently I am working with HSBC bank as Assistant manager. It has been a wonderful experience with IMS in my CFA level 1 journey. The course is a tough one but is made easier by the efforts of the faculty. The preparation helped me to find a job and get placed in the industry, thanks to IMS training and placement assistance. Now working with WNS Global Services. My experience in IMS Proschool has been enriching and fulfilling so far. The faculty was well-versed with all the concepts of statistics and data science. The course material was of top-class. 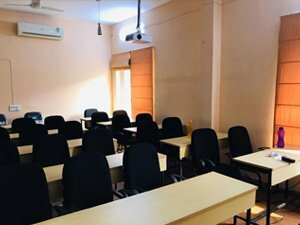 Being from Electronics background, starting a career in data science that too with such a great package is a dream come true, thanks to IMS Proschool. Proschool’s Finanical Modeling course gave me the knowledge to crack interviews at all leading companies. This course is highly recommended!